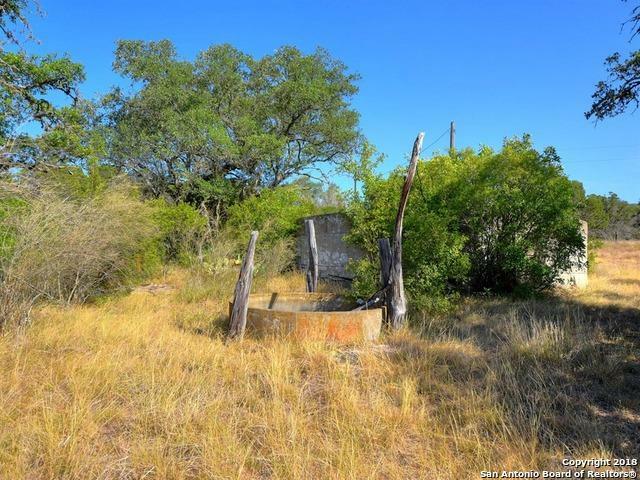 Great opportunity 25+ acres in Mico, TX! Conveniently located near Medina Lake. 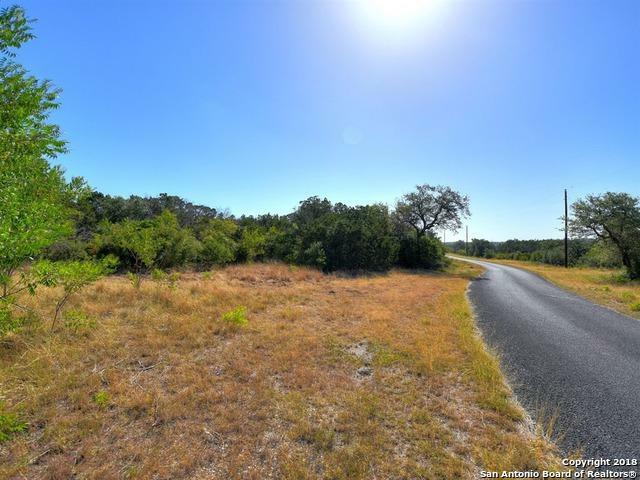 Walking distance to the community amenities including a boat ramp and dock on Medina Lake. 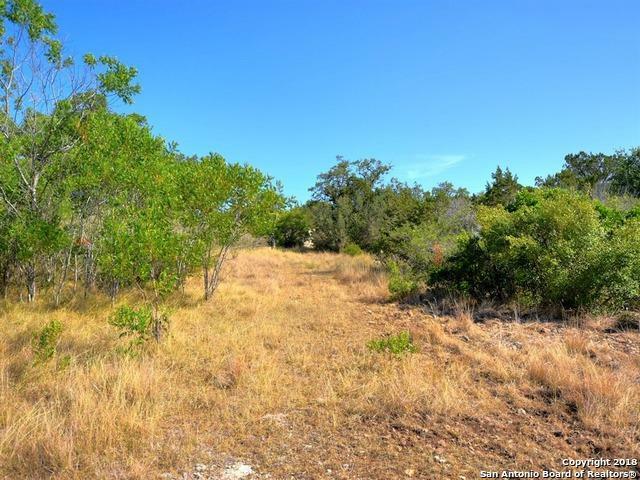 Beautiful 25.93 Acres to enjoy. Well on the property (see agent). 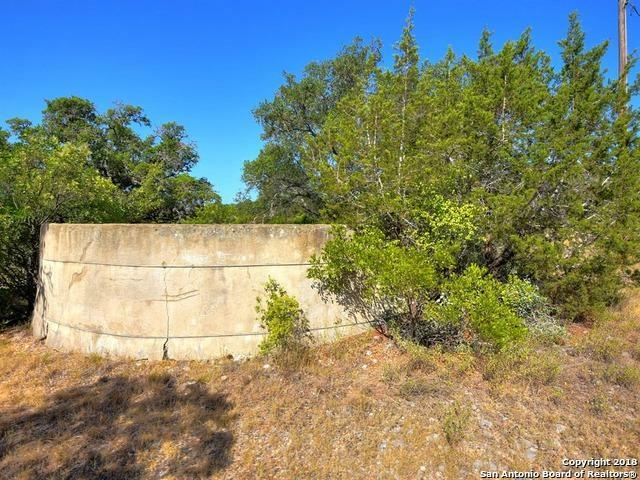 Ag Exempt with great elevation for a homesite, gated community with Lake Access!